In India, we have the most diverse variety of spices and flavors. 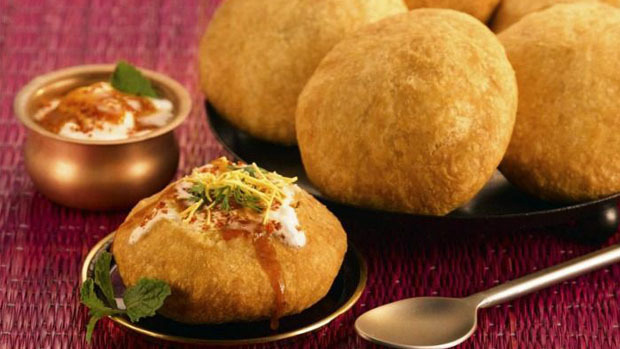 Food ranging from the spiciest to the sweetest that is the essence of India. 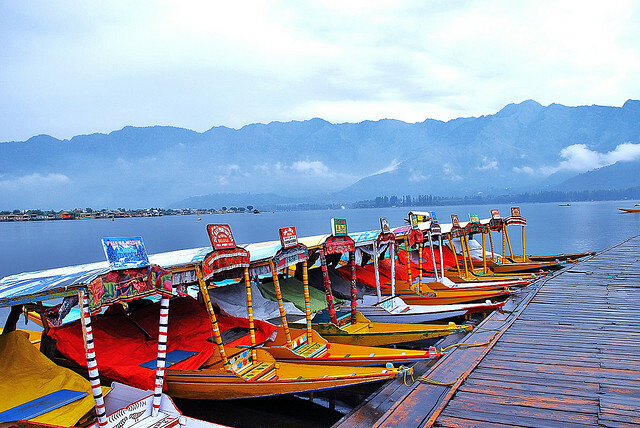 If you ever happen to visit any of these cities in India, make sure you take a bite before you go sightseeing. 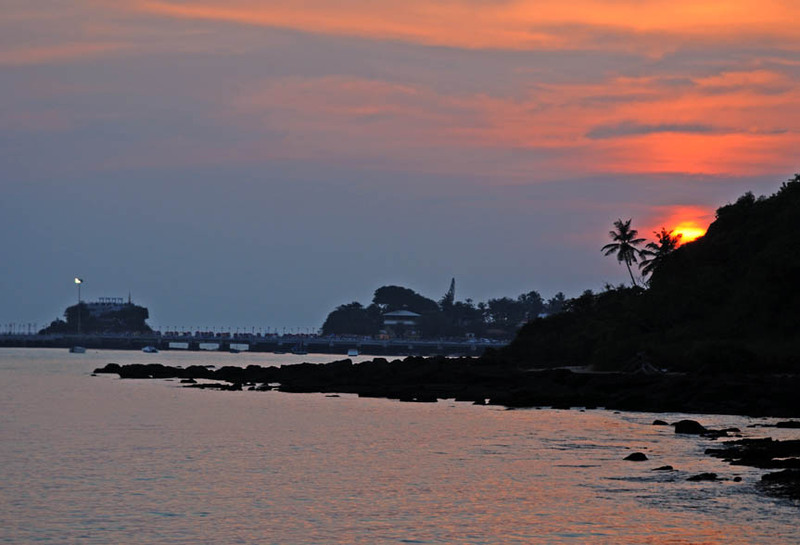 Kochi, in Kerala is the hub of the best south Indian food. South India has a unique cuisine of her own, and boy! Do they know the art of alluring taste buds? 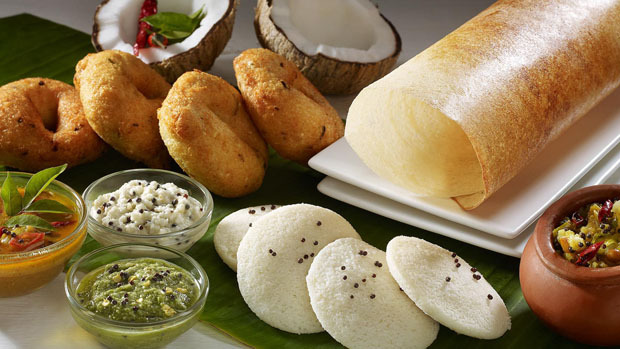 Indulge in the exquisite platter of south Indian delicacies, idli, vada, dosa, uttapam, puttu, idiyappam. Good news for meat lovers, that unlike as in Tamilians, the people of Kerala are not vegetarians. So you can indulge in meat preparations that are different from the rest of the country. 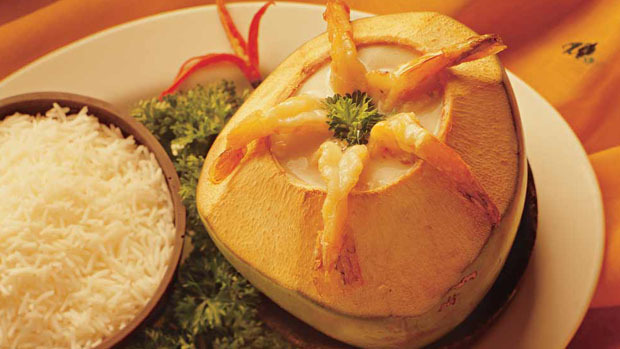 Kolkata, the capital city of West Bengal, is a foodie’s paradise. Cheaper than all the other metro cities, this city has the greatest variety in vegetarian and non-vegetarian food. Chicken roll, moghlai porota and fish preparations like daab chingri and paturi. Once you have had a taste of Bengal, nothing will appeal to you. And desserts! Rosogolla, payesh and misti doi, something you must try. The capital city of India screams food! Delhi had once been the hub of Mughal art, culture and not to mention, their rich delicacies. However, Delhi’s street food is famous. 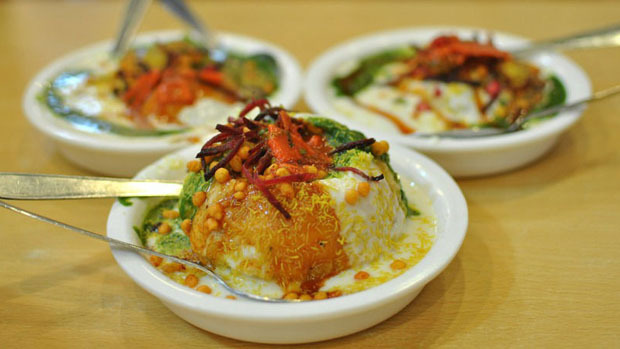 The chaats at Connaught Place are a must try. Not to forget, jalebis, ladoos and gajar ka halwa. 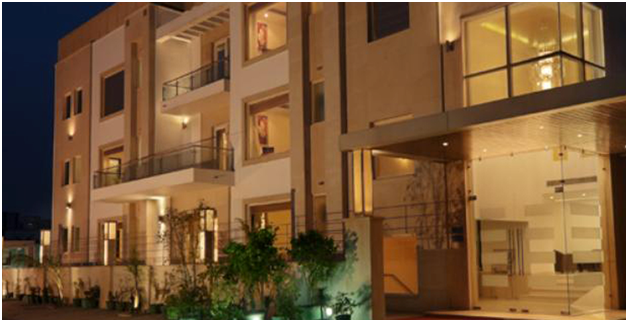 Jaipur is the place for the most wonderful hospitable people and the best vegetarian food. Talk about innovative fillings in kachoris and the various varieties in dals that are abundantly cultivated in this region. 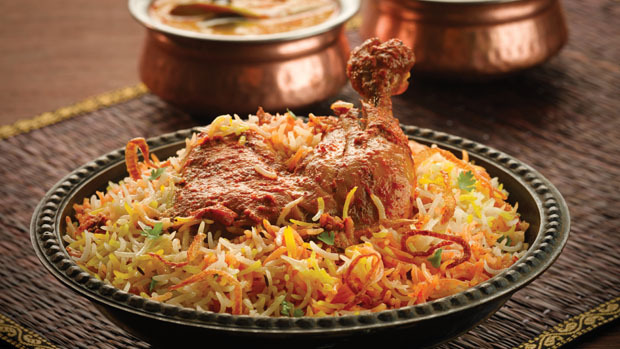 The Hyderabadi biriyani is a unique blend of spices, different from any other biriyani. 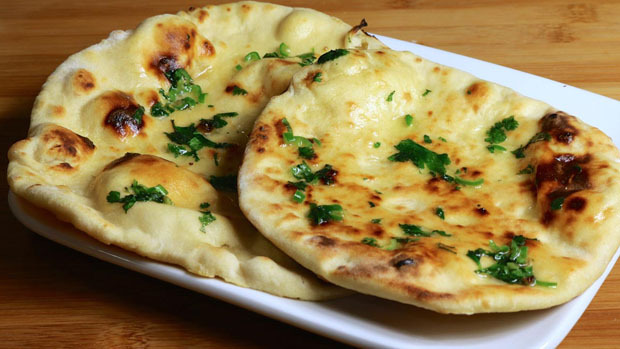 The nawabi kitchens in this state offer a great range of mouthwatering biriyanis and kebabs. The Punjabis are known for their taste in fine living and dining of course! Once you visit this fertile hinterland, you will be surprised to know that this state has so much to offer to vegetarians and non-vegetarians alike. Butter chicken and tandoori rotis, to makai di roti-sarsoo da saag. You can’t help but indulge. Mumbai cooks are known for their experimenting with western dishes. They bring a very Indian twist to sandwiches and cutlets. 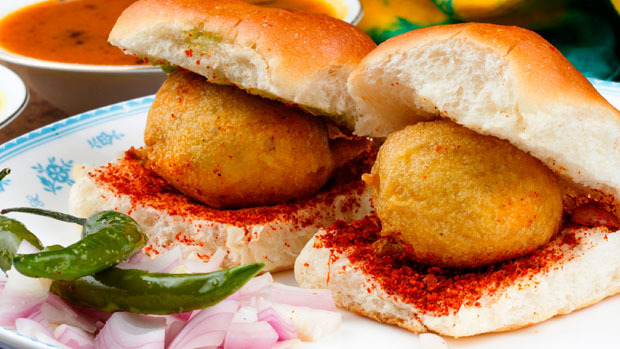 The best street food however is vada pav. If you are in Mumbai, you can’t afford to miss it.